The first days of school are super important because we are setting the stage for the rest of the year! 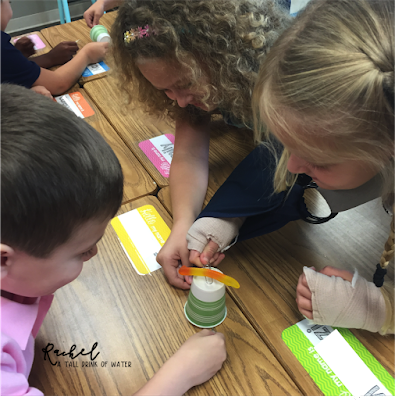 It's a time when we need to carefully teach our students the routines, procedures, and expectations we have in our classrooms. Teaching routines and procedures are VERY important! 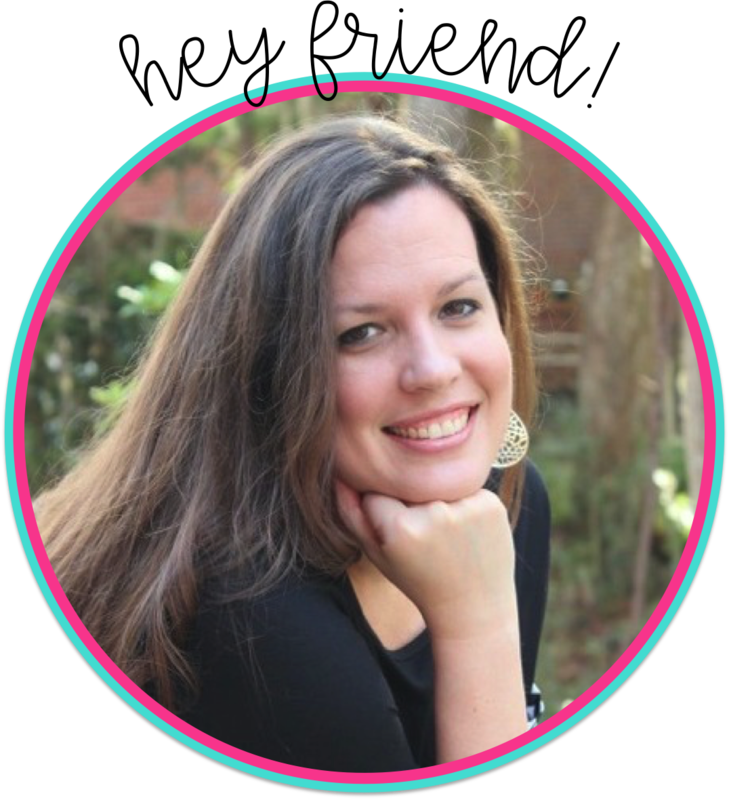 In fact, I shared how to teach routines and procedures over on my collaborative blog. But equally as important, is creating a positive classroom culture and environment! 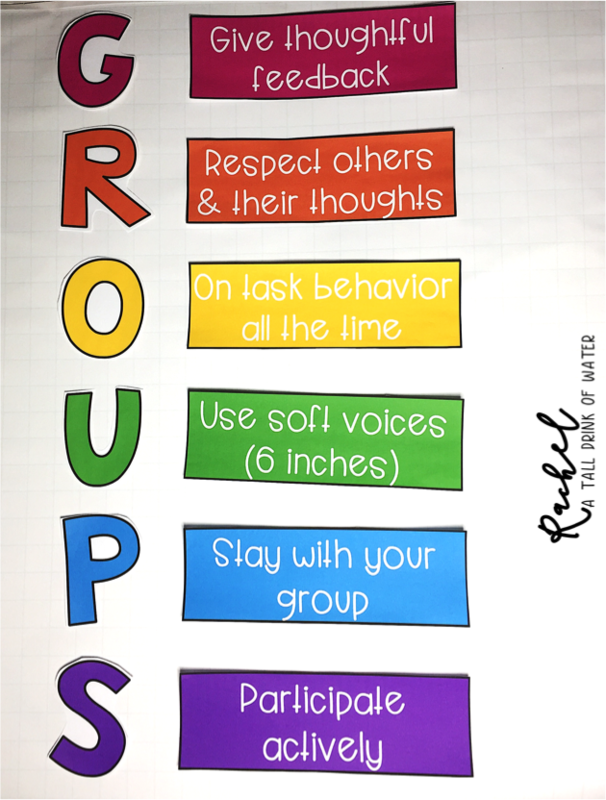 This activity has been around for awhile, but besides just a fun activity on the first day of school, it's a great way to reinforce why working together is so important! 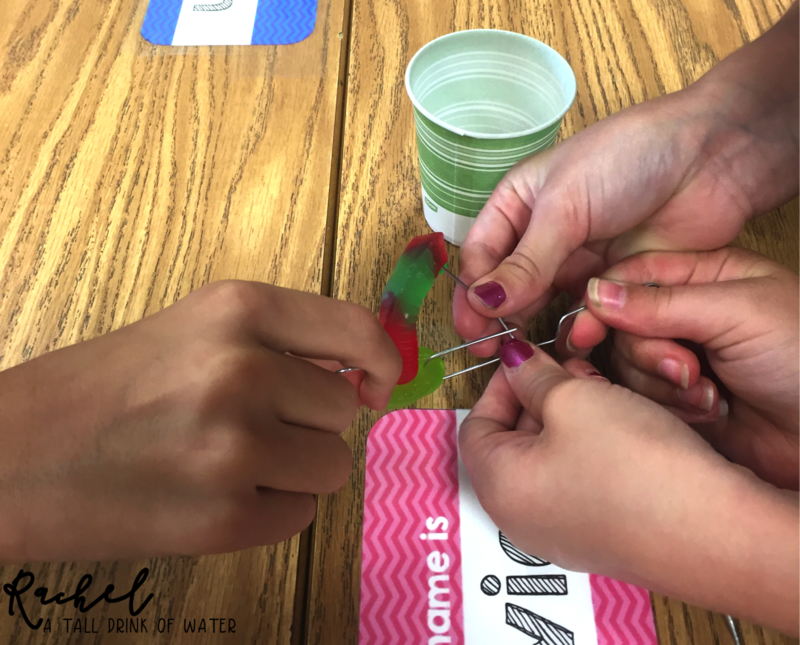 Sam (the gummy worm) has capsized his boat (the cup) and cannot swim. His life preserver (the gummy lifesaver) is under the boat. Each student gets a paperclip and can only use it to put the life perserver on Same and save him! 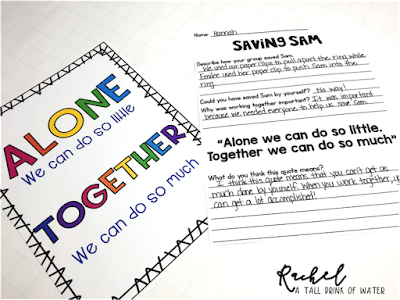 After the activity, have your students reflect about team work and how they couldn't do this activity alone. 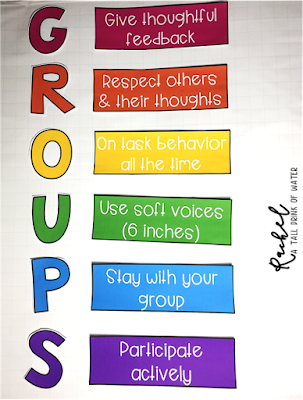 Use this anchor chart to discuss the expectations for students when they are working in groups. 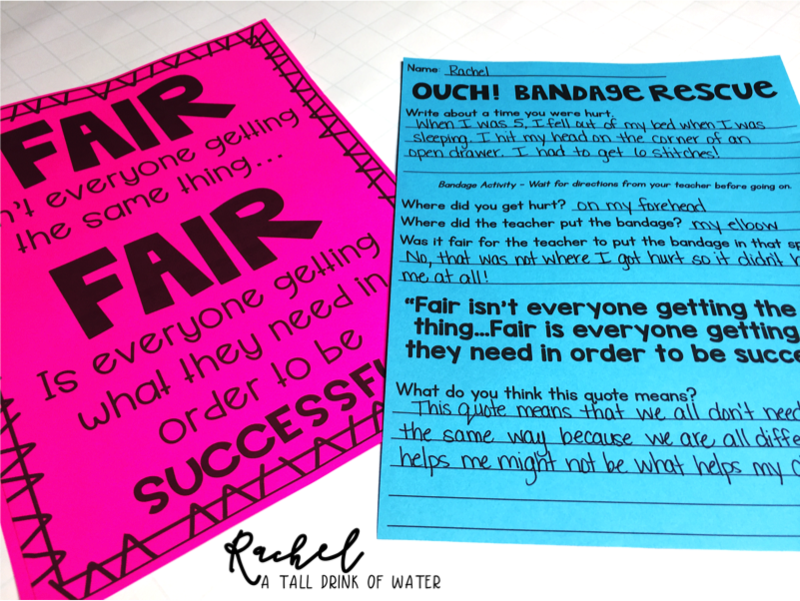 This activity is a great way to help students understand the concept of fairness. Students write about a time when they were hurt and share it with the class. 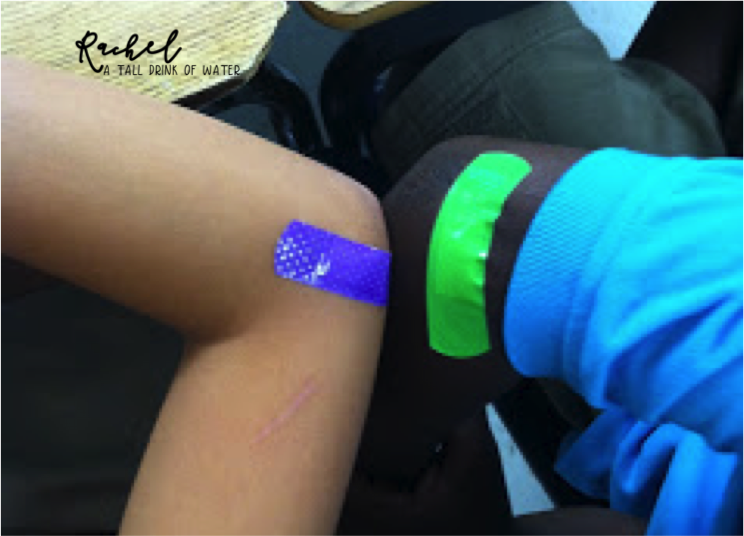 No matter where they get hurt, or to what extreme, you put a bandage on their elbow. Student: "I flipped over my handlebars and scrapped my knee!" After everyone has a bandage, ask the students who had a hurt that the bandage would have actually helped to come up to the front of the room. Ask if the bandage helped the others. Of course, the class will say no. Tell the class you were trying to be fair. Students will begin to understand that fair does not always mean the same. Introduce the quote and have students reflect on what it means. 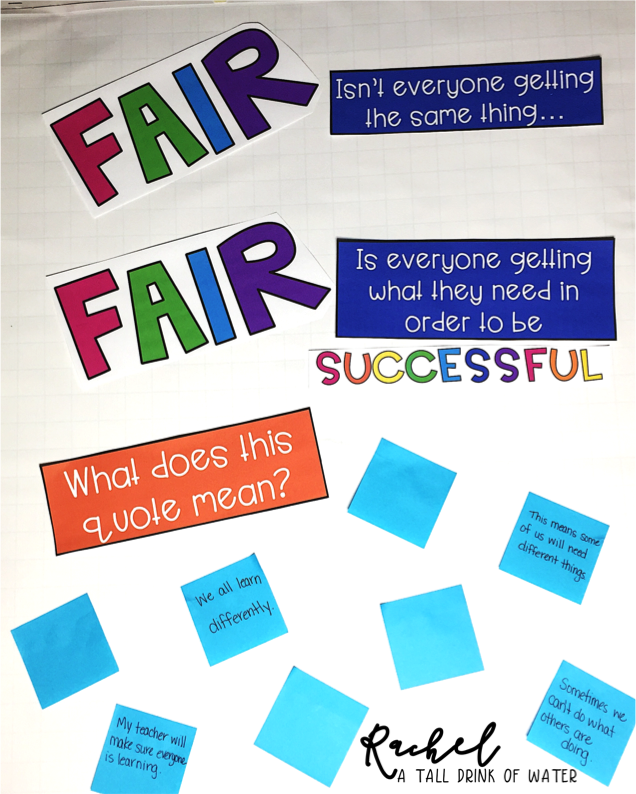 This activity helps students to understand the value of what you say and how once it's said, you can't take it back! 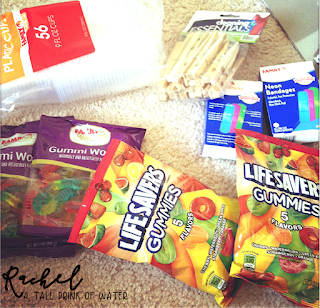 Give each group of students a tube of toothpaste, a paper plate, and toothpicks. Instruct students to squeeze all of the toothpaste out onto the paper plate. Then have students use the toothpicks to put the toothpaste back. Students will soon realize that it's nearly impossible. 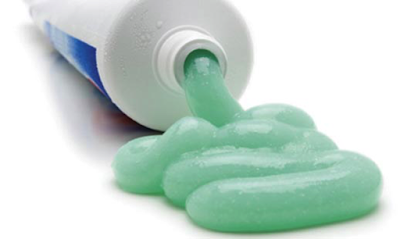 Have a discussion on how the toothpaste is like your words. Once you say them, you can't take it back. After this activity, I like to read Mr. Peabody's Apples. It's a great story about how rumors spread quickly. 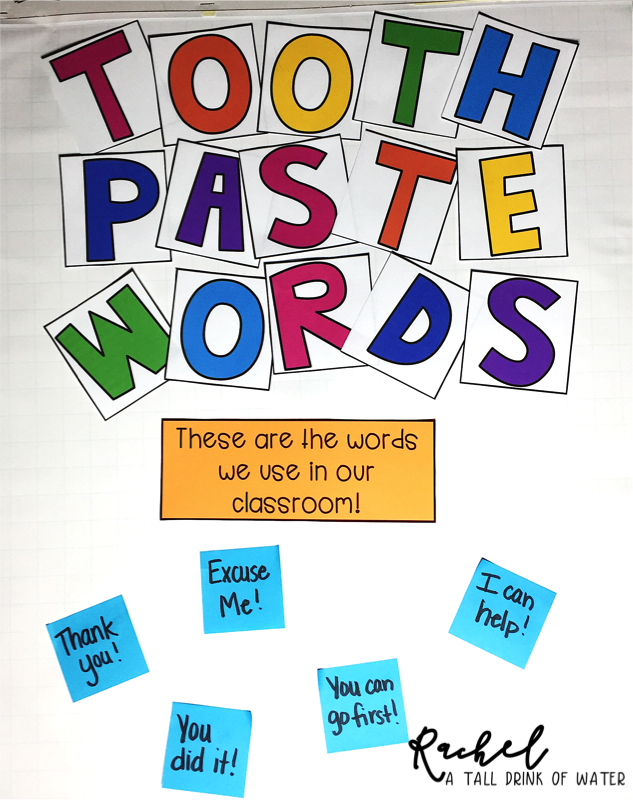 Then discuss the types of words you do want to use in our classroom. The words that you want to come out are called your Toothpaste Words! 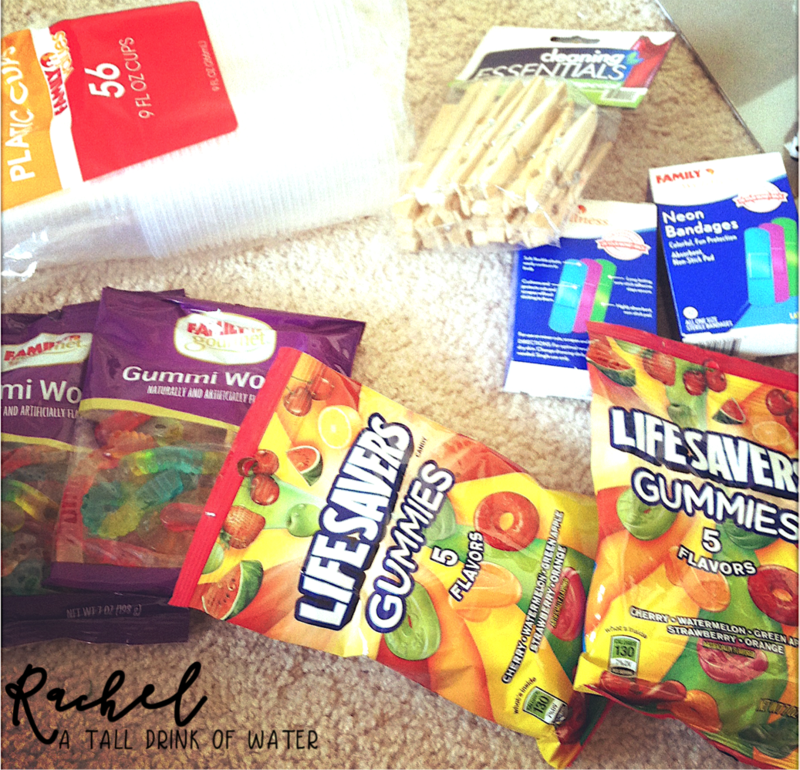 All of the items for these activities can be found for fairly cheap at Walmart or The Dollar Tree. The response sheets, quotes, and anchor charts for these 3 activities along with 4 other activities can be found in my Back to School First Week Activities Pack! 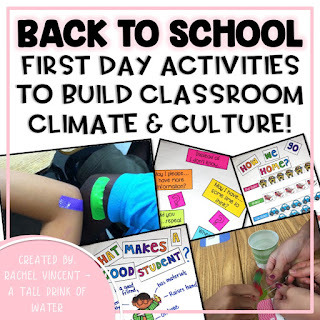 This looks like such a fun activity, Rachel! Have a great first day back tomorrow! Thanks for sharing some fun pics of great activities! I think I am going to have to do Saving Fred. I have seen it on several different blog posts. I also really like the band aid idea. Thank you for sharing! 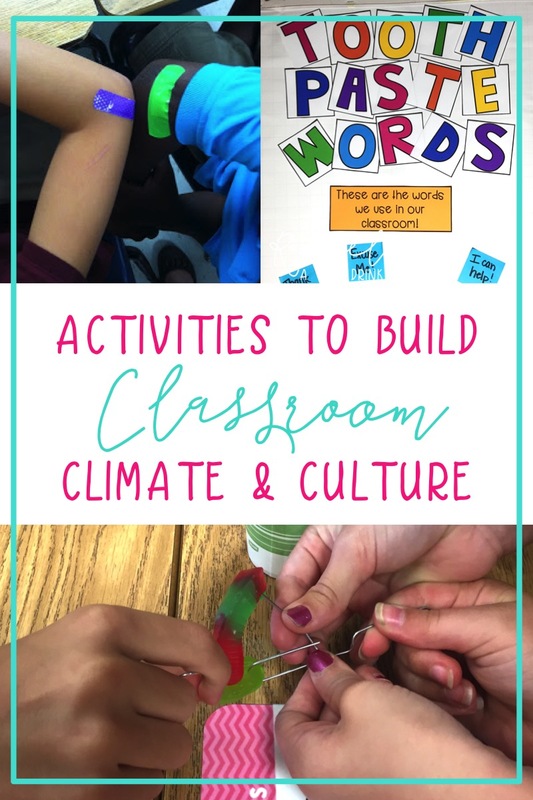 Three awesome activities! 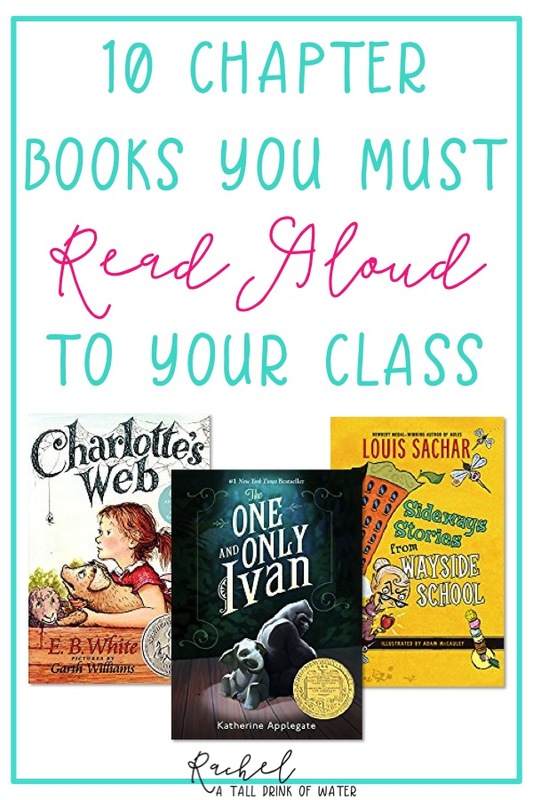 These sound like good learning lessons and lots of fun for back to school! These are great ideas! Thanks so much for sharing...especially like Saving Fred. Fun post! 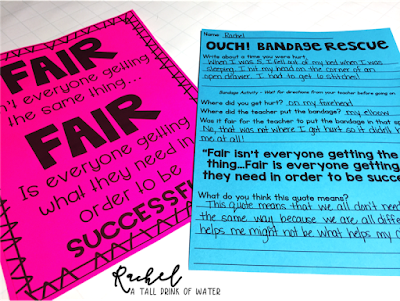 I really like the band aid idea for helping students understand differentiation, I could definitely use that! Love the Capsized Fred team building activity!